Bárbara Cartagena Matos is conducting a PhD in Biodiversity, Genetics and Evolution (BIODIV doctoral program) by the University of Lisbon, starting in 2018, within the Conservation in Socio-Ecological Ecosystems research group of cE3c. 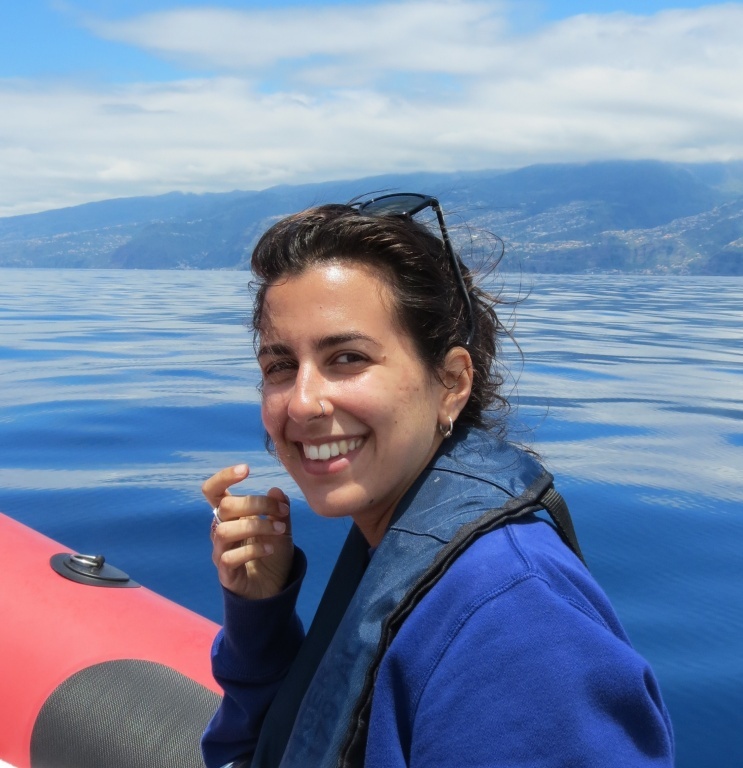 Her research interests are Behavioral Ecology and Conservation of Marine Mammals. She is currently under the tutelage of Professor Paulo Fonseca, from cE3c.